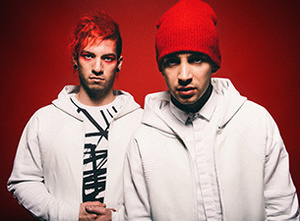 Twenty One Pilots kicked off their Blurryface Tour tonight in Washington, DC. Curious to see what the band played? You can check out their set list from the show below. Remaining dates and ticket information can be found here.